Why you need a strata report when purchasing a unit in Sydney. 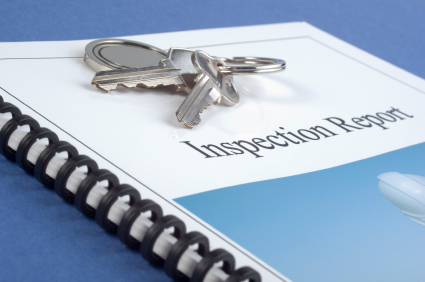 When purchasing a unit it is essential that you obtain a Strata Inspection Report. It is recommended to order one when you order your building inspection for the unit. A Strata Report does not replace a building report but complements it. The strata report generally will tell you what the costs are for the whole complex (which all single unit owners contribute to) and a building report will advise you on the condition of your specific unit. The current owners in the complex. The levies are for the property, when they are paid to and if there are special levies for major works. What your particular unit entitlements are. The balance of the Sinking and the Administrative Fund and if they are in surplus or deficit. If there is a Sinking Fund Forecast Report. If there are there any existing or current legal matters or disputes. If the scheme complies with fire regulations. Are there any building issues, existing or forecast. What, if any major expenditure is planned or if in the last 3 years there has been any. The current value of the complete building. Records of all meeting minutes. Copies of building reports and repairs etc. Our price for a comprehensive strata report is $385 including GST. You should order a strata report here when you order a building/pest inspection of the unit for your peace of mind before you commit to your purchase.